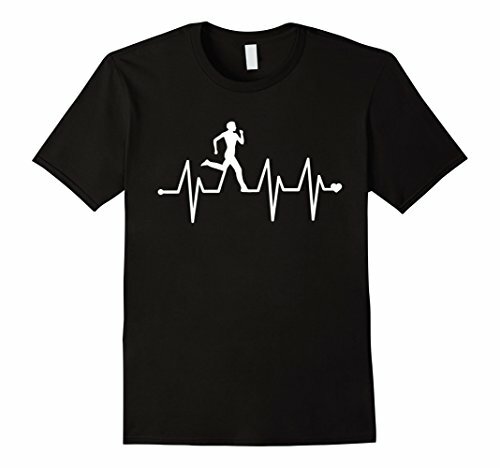 Have a little fun with these running-themed t-shirts. 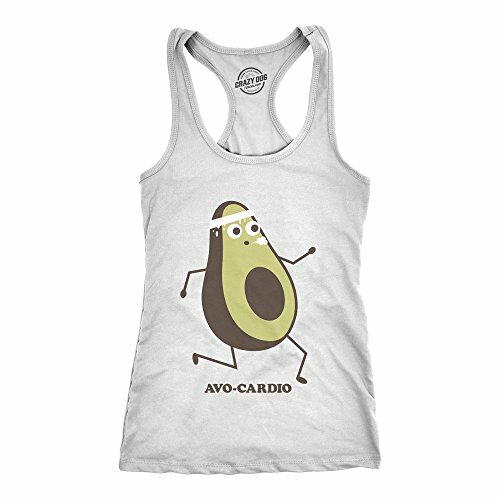 They make great gifts or just treat yourself to something fun! 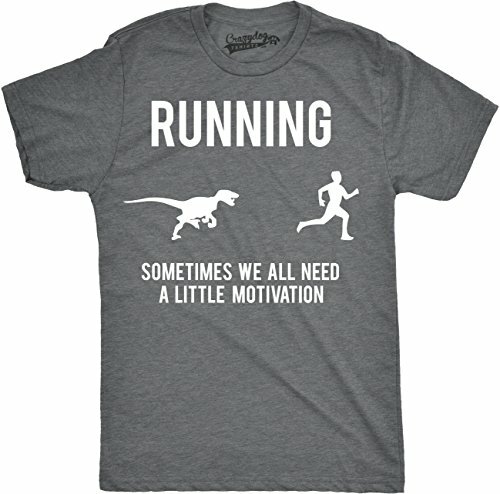 Running is hard (trust us! 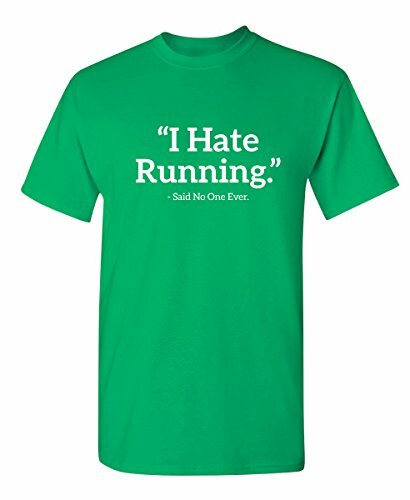 ), so show some pride and have a laugh with our favorite running shirts with sayings! 6. 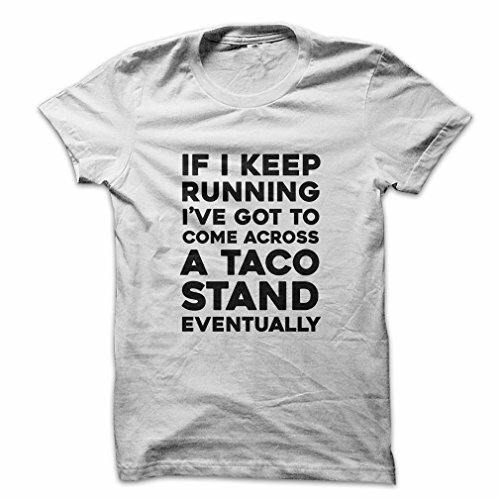 If you see me collapse, pause my watch!